As the United States Attorney General, William Barr was the only person to receive the full Mueller Report. Barr will be sharing the report with congress, but only after he redacts certain segments. Democrats have claimed that they are only interested in the full report free of redactions. On Tuesday night, they announced that they would subpoena the redactions if Barr includes them in his presentation to congress. 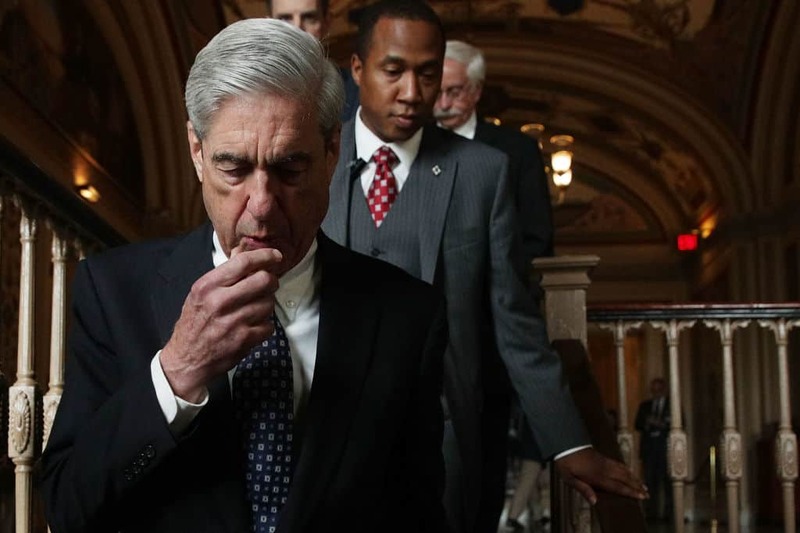 The Democrats will not likely stop their quest for more information on Mueller’s investigation after Thursday’s release. The Judiciary Committee may also look to subpoena people who were interviewed in the probe such as Don McGahn and Hope Hicks.